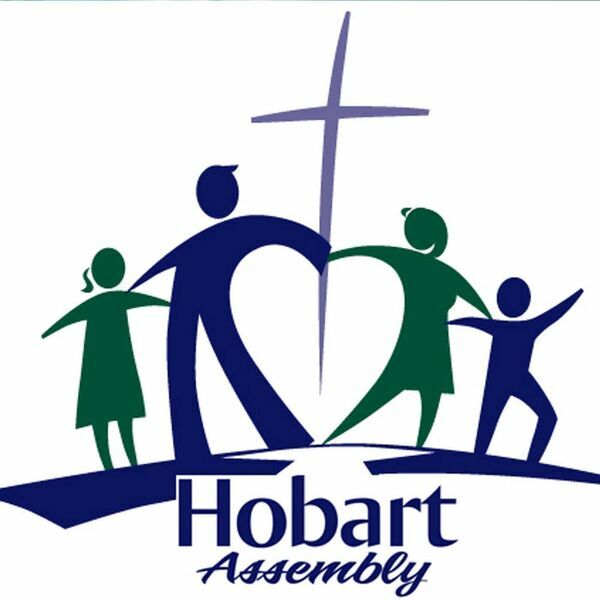 Hobart Assembly's Podcast - El Shaddai - I Am More than Enough! El Shaddai - I Am More than Enough! One of the covenant names of God is El Shaddai. It was this name that God used to reveal himself to Abraham in the Old Testament. We serve the Almighty God, there is none like Him, nor will there ever be. Nothing is too difficult for Him. He is the God makes mountains become level fields. We must never forget that God is MORE THAN ENOUGH!